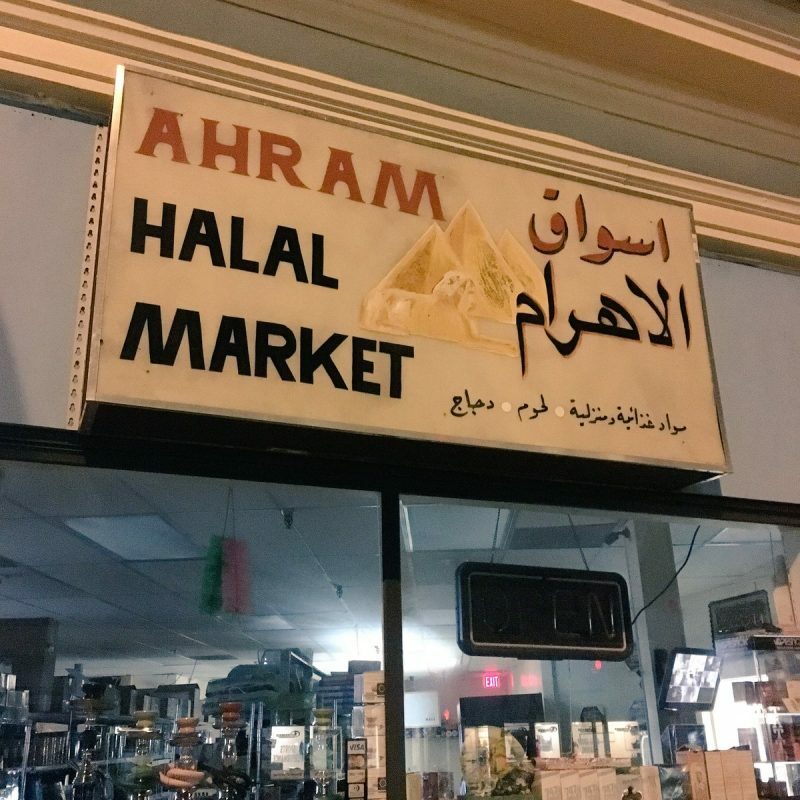 Bangor Daily News Ali Ratib Daham, 41, of Westbrook (below) , who originally owned Ahram Halal Market, 630 Forest Ave., pleaded guilty in November to one count each of conspiracy to defraud the U.S. government, money laundering and theft of government funds. The elder brother said that he broke the law in an effort to help Portland’s Muslim immigrant community. Breitbart Daham, who became a naturalized U.S. citizen after emigrating from Iraq, conspired with others to defraud the U.S. government of $1.4 million from 2011 to 2016, prosecutors say. 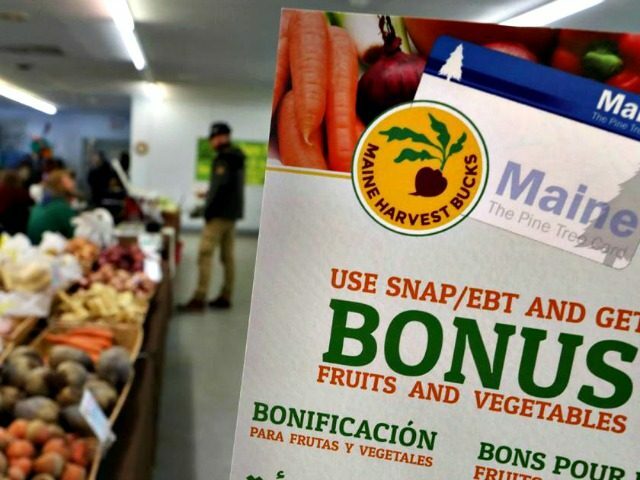 Court documents show that the shop owner gave customers cash in exchange for their Supplemental Nutrition Assistance Program (SNAP) and Women, Infant, and Children (WIC) program benefits. He then redeemed the benefits so the federal government would reimburse him for the full amount, according to court documents. 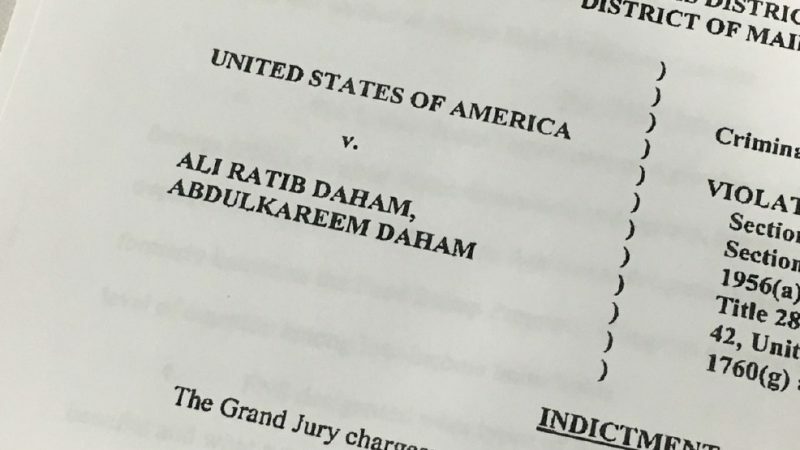 FBI reports describe how Muslim customers would come into Daham’s store, buy a small amount of groceries, often less than $20 worth. Then Daham would give the customers hand-fulls of cash, after taking hundreds of dollars off their SNAP (food stamp) benefits cards. Making matters worse, Daham then instructed several other Muslim customers how to get even more government benefits by pretending not to know English and telling the government that they wanted to go to school. That way, his customers could get benefits without working. Daham also instructed his customers how to file false tax returns, despite not working, in order to collect the government’s “earned income tax credit”. The “earned income tax credit” is a program that gives money to poor working people, to subsidize their incomes. 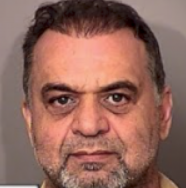 Despite raking in a fortune in fraudulent tax dollars, the store owner, Ali Ratib Daham, himself also filed false tax returns, under reporting his income and collecting large tax refunds every year. Another redundant, overwhelming argument for the expulsion of every advocate of replacing their host civilization with the Islamic civilization. This is our right and duty to the Republic and the future of humankind. Let’s hope a sweep of the 2018 elections greases the skids. BE SURE TO VOTE!! Very light jail sentences for HIGHLY FAVOURED Muslims! You can be sure they’ll never serve the 3 years. They’ll be free in less than a year and a half. How does the Muslim help Muslims? By helping them break the law! By helping them to live off HATED WHITE CHRISTIAN Americans! You can be sure after they’re released from jail, the HIGHLY FAVOURED Muslims will not be deported! Stop importing Muslims! Import white South African Christians who are at Stage 6 for Genocide! Your comments are spot on! I was glad to see someone finally make mention of what is happening to White Christians in South Africa. They are persecuted in demonic ways and mainstream media in the U.S. gives it practically no coverage as if it isn’t happening or they know nothing about it. Shameful! I pray for them all the time and I encourage others to do the same. Force feed them pork everyday in jail! I couldn’t help but notice that in the picture showing the two brothers, the younger one looks like the Muslim-lover, Justin Trudeau with a beard and big hair. Ha. I wonder how many similar schemes to defraud the American taxpayer are currently operating in the U.S.? You can bet there are many others. Good work by the FBI. All muslim scum involved must be deported. No excuses and no mercy for these bastards. They are destroying our country anyway they can. Prison time should have been at least 15 years. Fire the idiot Judge. Fraud in SNAP is not new……..billions of dollars are involved in the frauds and drug addiction is soaring. Those two islamists should be fed pork & beans only in prison. Would have been safer for then to sell khat & cocaine from under the counter – would have attracted too many infidels though. 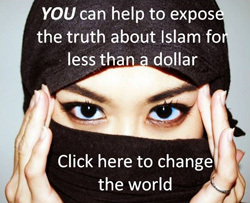 Lying and stealing money from non-Muzzslimes is not considered a crime by adherents of Islam. Wonder what else is going on right under people’s noses. “Until they pay the jizya with willing submission and feel themselves subdued”. To a Muslim, SNAP = Jizya. WIC = jizya. Filing false tax returns = jizya. We “owe” it to them for the crime of not worshiping Allahoochiekoo. 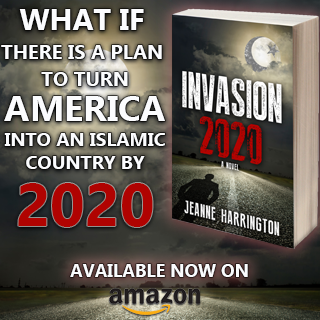 Indiscriminate immigration — making Maine into “The Way Life Should Be” for subversive, conquest-minded Muslims. Inbred Muslims. They desire death so they can be with their spiritual leader. It’s all part of the illness. It’s a disease. That is great incentive to fraud the government to earn about a half a million a year or for every year in prison they made a half a million. Well worth it as they now get fed and housed once again at the tax payer’s expense. Like drug lords, all of their ill gotten gains being confiscated could be made a law. They will never pay it back it is too easy to simply leave and go back to the hell hole they crawled out of. ‘which would be a perfect exchange’. Every fraud customer, who went along with the fraud day by day needs to be in jail and better still deported and lose all benefits. Muslums are all liars & cheats. Why? Because they all think it’s Ok. Mohammed did it & he was the perfect man. Anyway, this is no justice. $1.4 million is worth 3 years of jail. The “restitution” will never happen, of course. It’s just for show. These sick creatures are in OUR food chain now. An obvious way to do a Kafir wipeout. What is wrong with us?! when i first saw this post heading thought it was about Australia as very similar events were occurring here in the child care industry but in much bigger amounts of money.Somebody in Government departments is either asleep at the wheel or is doing very nicely with gift cards .Using our taxpayer handouts to support those who want to destroy us.When will western Governments finally wake up and start to do something it is bot a game but a real and present danger.Aside Australia is or was one of 2 countries supporting Israel in the UN about BLOODY time stop sending money to Hamas in Gaza and the Bangladeshi s in Myramar. If people don’t buy food with food stamps, then they don’t need the stamps in the first place. Three years is ridiculous. At least thirty years is appropriate for this level of fraud. We need to abolish the un-Constitutional IRS, end the welfare Fedzilla state, and deport criminals. ALL muzslime are completely lawless, we all know how the filthy barbarian motheMAD got his little “religion” started, using murder and robbery and theft. They are simply following that horrible vile creatures example. They tell us every day that they don’t have to follow the laws of the nation they are sucking the life out of. 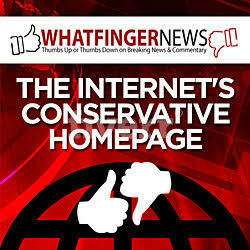 “Muzslime are the maggots on the carcasses of once great nations.” ….. Pray Hard. Only Three Years for Daham & Company for committing the Largest Fraud Case in Maine, will Daham even spend one day in Prison, I wonder? Being a Muslim Criminal in America is quite a Safe Occupation, when Federal Authorities appear Sympathetic. Will they lose their citizenship over this? My guess is that they lied on their paperwork coming into our country all the way through their citizenship process. Should be but they won’t.